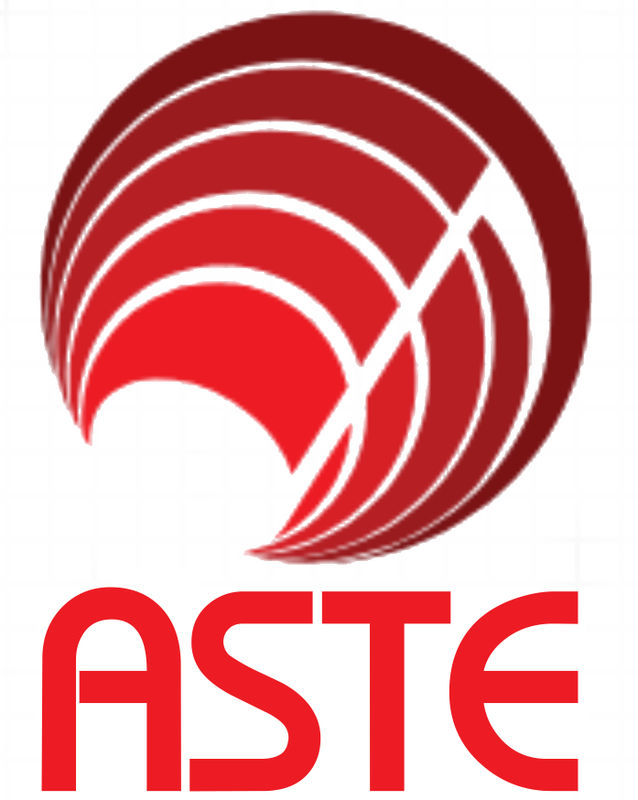 ASTE is a non-financial collective comprised of independent businesses and companies involved with the supply to, or the running of, events and organised entertainment for teenagers and young adults around Australia. We have a membership committed to a code of ethics, designed to be a guideline of behaviour in professionalism, legal compliance, moral standards, high-quality advice and the very highest levels of quality-control concerning goods and services. Before being accepted into ASTE membership, companies and individuals must demonstrate a history of adherence to these high values in business, and maintain them throughout their membership time.